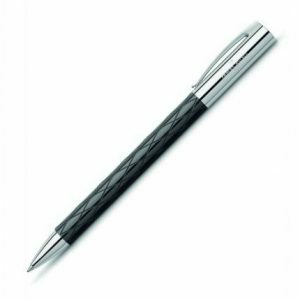 Caran D’Ache Leman Ebony ballpoint pen is precious and refined. 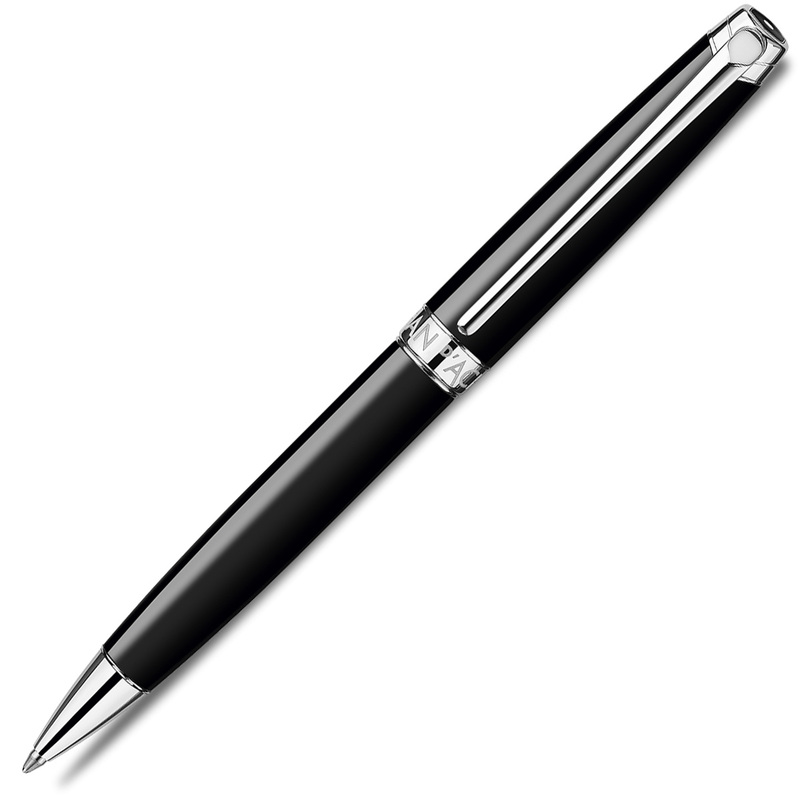 The black lacquer gets its sheen from the body of the Léman Ebony Black. Its body and cap, lacquered in deep black, match the silver-plated, rhodium-coated finish perfectly. 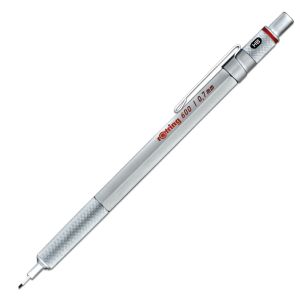 The Léman Ebony Black ballpoint pen delivers up to 600 A4 pages, thanks to the acclaimed Goliath cartridge.